Information Technology Re-Imagined. Re-Engineered. Re-Humanized. 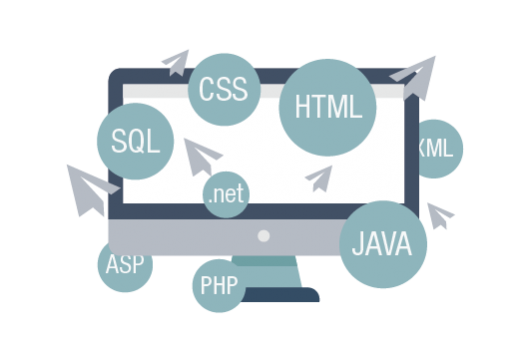 From flexible platforms to custom web applications, we build pages that enhance and shape your business. Control costs, improve operational excellence, and mitigate risks with effective migration strategies from Velikom. Learn effective and strategic ways of using IT for your business! 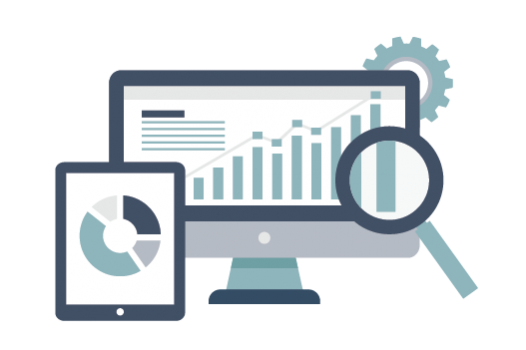 Let Velikom guide you in increasing ROI and perking up operations. The phrase, “if you build it, they will come, ” was not written for the Internet. 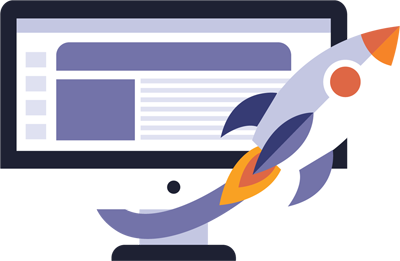 In today’s technological world, simply launching a new website isn’t enough. 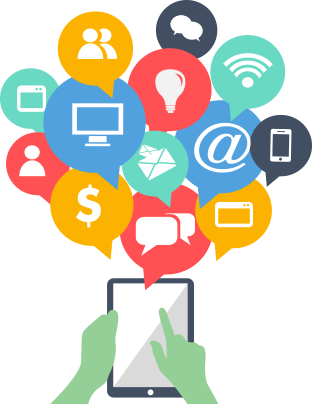 In order to outpace your competition, you have to support your web properties with a strategic blend of digital marketing services. 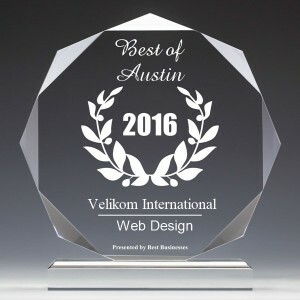 Austin, August 22, 2016 — Velikom International has been selected for the 2016 Best Businesses of Austin Award in the Web Design category by the Best Businesses of Austin Award Program. Each year, the Best Businesses of Austin Award Program identifies companies that we believe have achieved exceptional marketing success in their local community and business category. 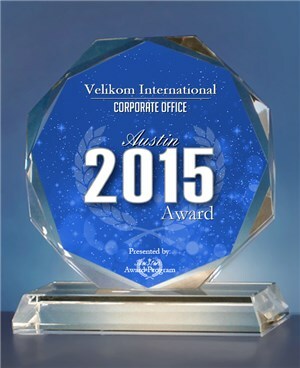 Velikom International is the 2015 Austin Award recipient in the Corporate Office category of the Austin Award Program. It is an annual awards program that recognizes the excellence of local businesses, particularly companies that keep their efforts to generate competitive advantages and long-term value. 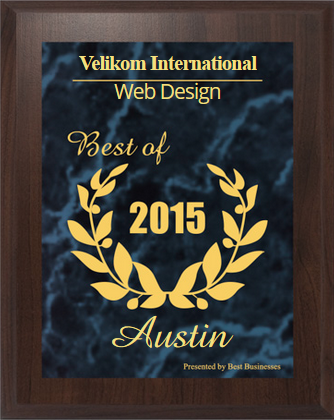 The Best Businesses of Austin Award Program in the Web Design category has been given to Velikom International. It is an award giving body that recognizes local businesses that display remarkable marketing success. The award program is particularly focused on companies that promote the local community as a great place to live, work, and play. Many mid-size and large organizations face similar dilemmas — how to reduce the Total Cost of Ownership (TCO) of their infrastructure while improving the quality of the service? 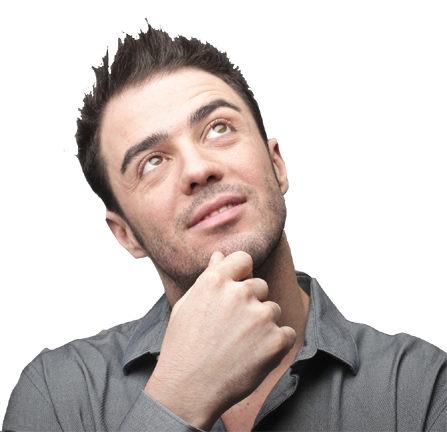 Re-humanizing Information Technology – that’s what we’re all about. Velikom understands that our clients are unique individuals and companies all with different needs and that a one size fits all approach doesn’t work. We deliver turnkey full service, end-to-end consulting and technology solutions, but only after taking the time to get to know our clients and finding a solution that meets or exceeds their needs. 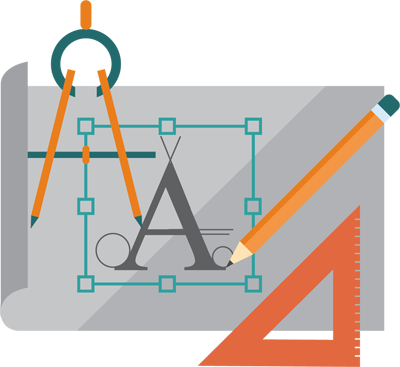 Even though we provide that extra human touch, we never compromise on quality and timelines. 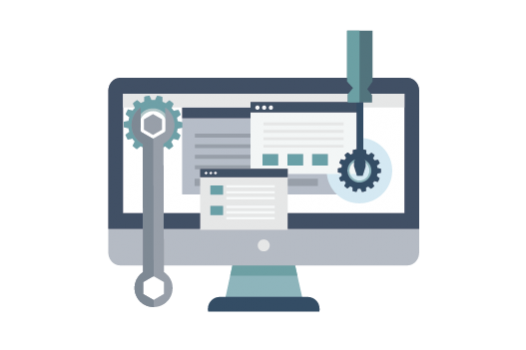 We pride ourselves in providing full service, end-to-end consulting and technology solutions that help unify a company’s assets across various process, practices and technology platforms.